With so many different designs available on the market, you might be wondering why this style of door is growing in popularity in the Chigwell & Essex areas. If you want a product that is hard-wearing and resistant to damage, then you’ll struggle to find something better. 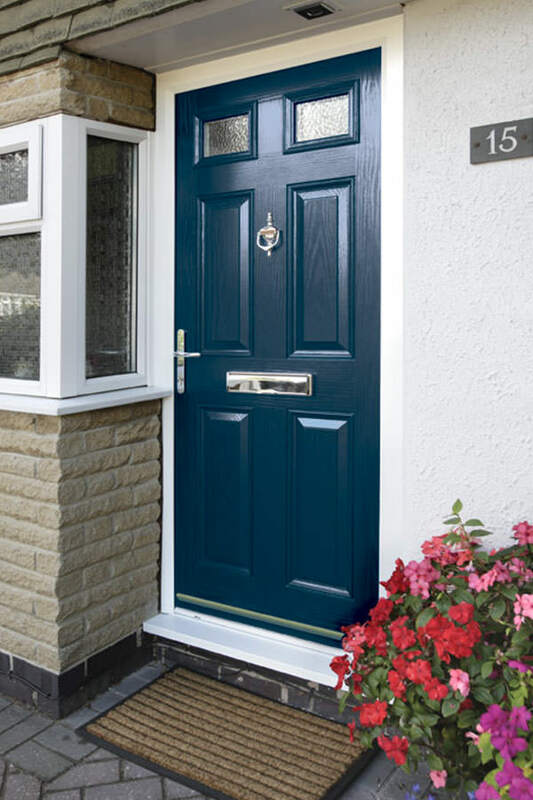 Composite doors are strong, sturdy and designed to last, making them a perfect investment. Apart from their enviable strength, these types of doors are fantastic insulators for homes throughout Chigwell and Essex. They are extremely effective at blocking out cold draughts, while at the same time creating a thermal barrier that prevents heat from escaping. 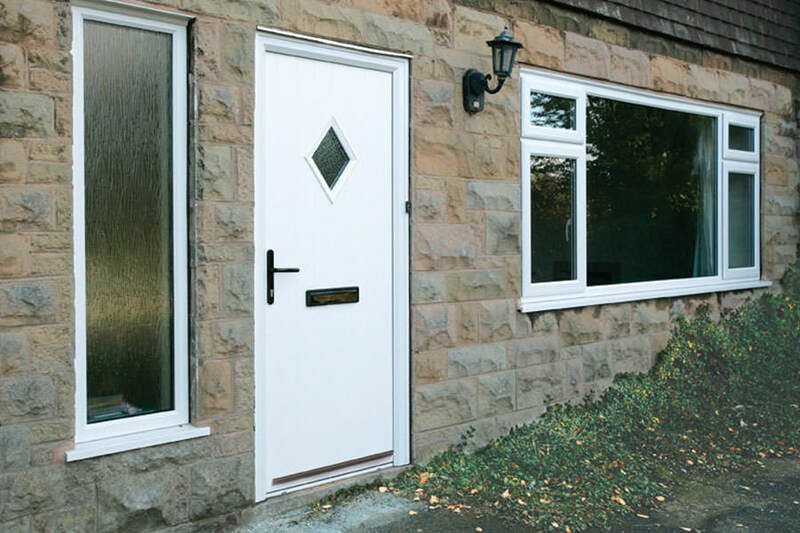 You’ll notice a dramatic reduction in your heating bills when you choose composite doors from Homeglaze. The quality of doors varies, which means you need to be careful when planning your home improvement project. 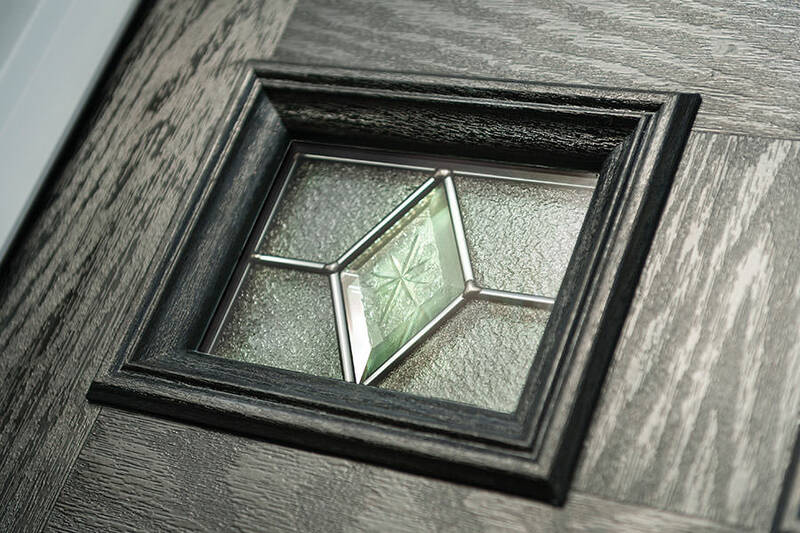 The composite doors we install for our Chigwell and Essex customers are manufactured by Door Stop – a leading provider that specialises in the manufacture of high-quality products that are designed to last and will add value to your home. 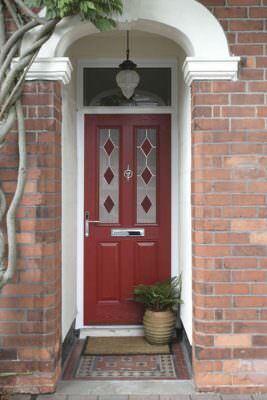 We will take care when installing composite doors in your property. Made to measure and customised to suit your design preferences, they’ll be a perfect fit in more ways than one. 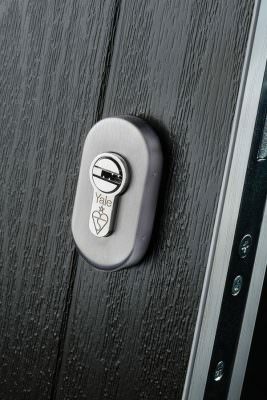 You can depend on their lasting quality to withstand the harsh British weather and resist attempts by would-be intruders to access your property. 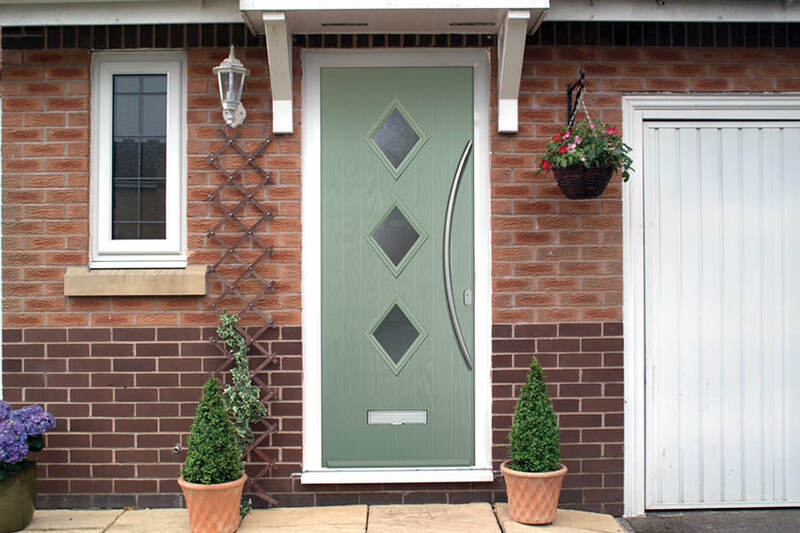 Equally as important as the durability and security features of the composite doors you’ve been considering for your home is the design. The door products we advertise are made to measure to ensure a flawless fit and can be coloured to ensure they stylistically agree with the existing architectural features present in your home. 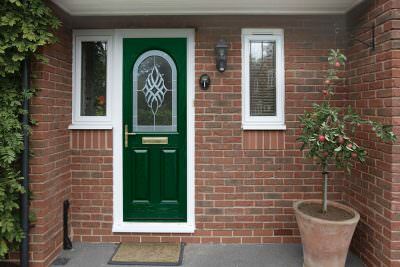 Our composite doors are available in Chigwell and surrounding Essex areas. It’s important to re-emphasise one of the key benefits of choosing these types of doors for your Essex home over other designs. Your hard-wearing and stunningly designed door product won’t bow, twist, crack or break – and is likely to last at least 35 years, if not longer. So, you won’t need to worry about replacing your composite doors for a long time. From a security perspective, composite doors are a wise investment for discerning home owners in Essex. Backed by robust manufacturer guarantees, they use advanced locking and hinge mechanisms to prevent attempted access by intruders – and can be opened and closed safely too, which means they’ll also protect you and your family from harm. The entrance to your home is the first thing visitors will see. Make a bold statement by choosing beautiful doors that have been tailored to suit the colour schemes and design features of your home. 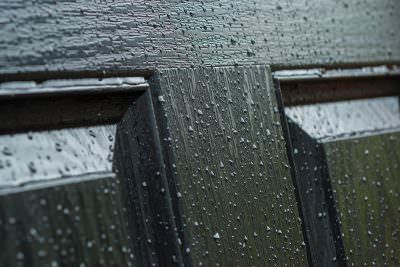 Invest in a product that can capably deflect attempts by intruders to access your home and won’t break, blister, warp or fade in response to the harsh British weather when you choose composite doors. 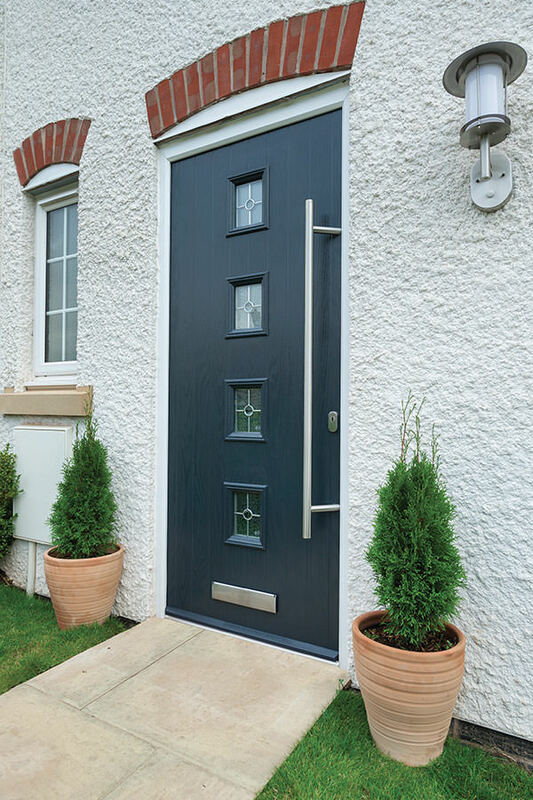 While some products quickly deteriorate, meaning they’ll need replacing in ten years, our composite doors are manufactured to last and have a shelf-life of up to 35 years – so you can depend on them to last. 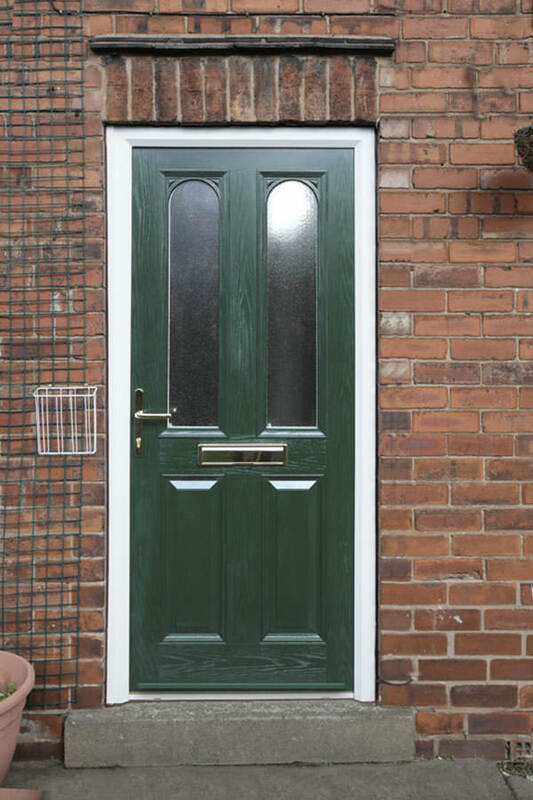 Our strong composite doors will prevent the ingress of unwanted cold air, while creating a thermal barrier that will prevent heat from escaping and make your home habitable throughout the year. 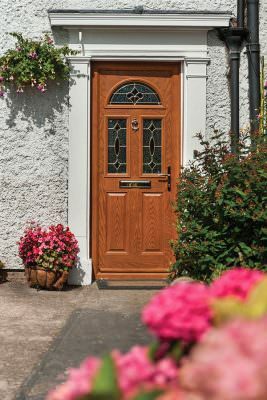 Composite doors are named as such largely due to their combined construction which delivers the best properties of both uPVC and timber. 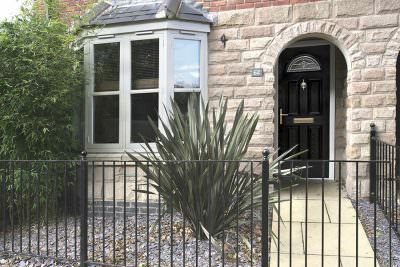 Virtually maintenance-free for those with a busy lifestyle, composite doors will continue to provide ‘A’ rated energy efficiency for many decades to come, consistently letting you enjoy stunning timber-like style within the functionality of a modern entrance door. Especially when incorporating what’s known as a dual rebate, your new composite door will benefit from the very best security enhancement, warding off unwanted intruders and complimenting the already robust and thick central panel. 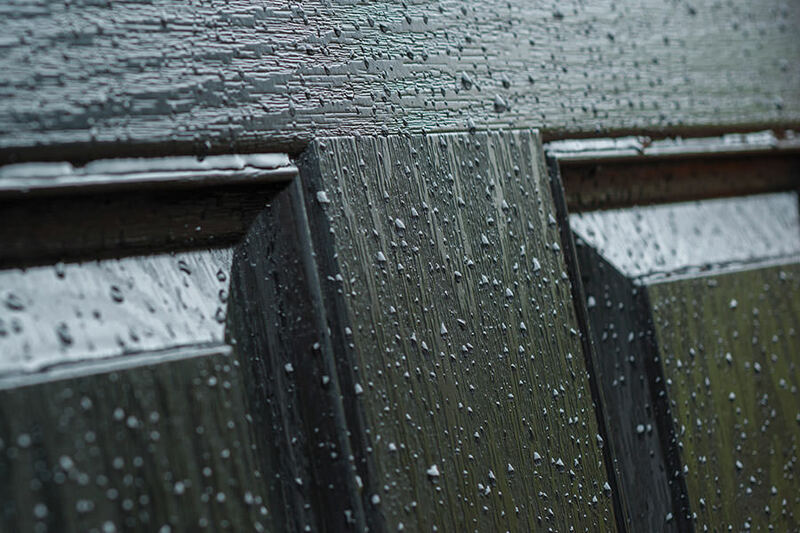 Fully sealed to offer protection from the cold and weather elements, composite doors excel whether used at the front or back of the home. 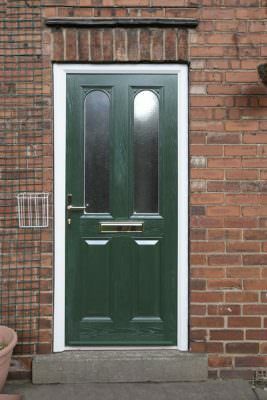 Why are composite doors in a class of their own? They are built using a range of different materials that are compressed together for strength and built around a solid timber core, which means they are extremely weather resistant, long-lasting and can capably resistant any attempts by would-be intruders to gain access to someone’s property. 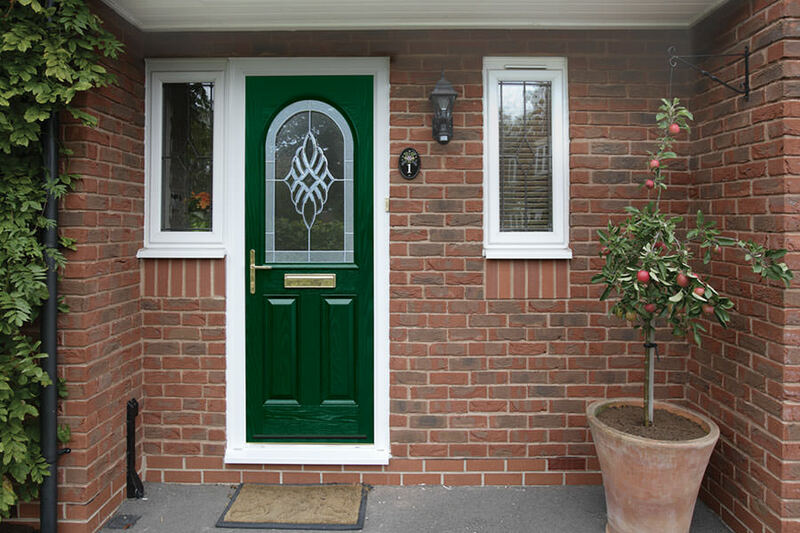 To discuss the benefits of installing a composite door in your home, you can contact our experienced and friendly team for further advice. We’ll also be able to help you with any other aspect of your home improvement project. Whether you want composite doors prices or are looking at options for a brand-new porch, we can help. For competitive composite door quotes in Chigwell, use our free and easy-to-use online quotation tool. Tell us what you are looking for, and we’ll provide you with some guideline prices for your immediate reference – you can use it as many times as you want for comparison too. We would love to talk to you directly, so please use our contact form to submit any technical questions or request a call back to discuss our low composite doors prices. An experienced member of our team will call you back to discuss your enquiry in more detail as soon as they possibly can. If you want to find out more about our company, visit Homeglaze’s Checkatrade page to read reviews from its happy customers. With a strong local reputation, we’re often the first choice for home owners looking for affordable home improvement solutions they’re unable to find elsewhere.